The cost of car repairs can be a major and expensive issue. 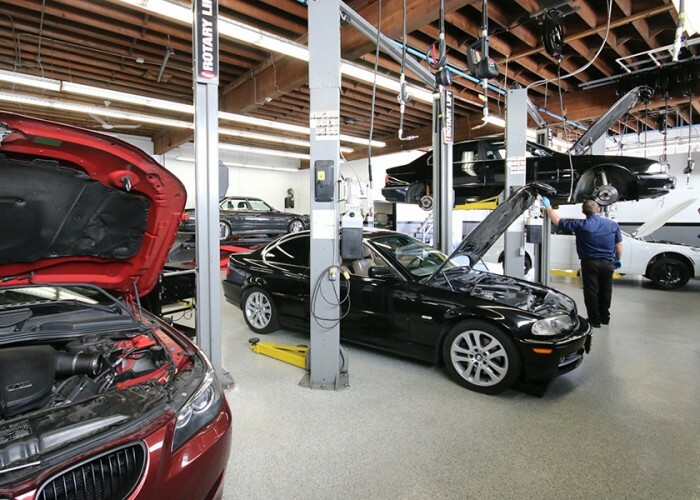 The more you know about auto repair, the easier it is to ensure that your car gets the treatment it deserves. 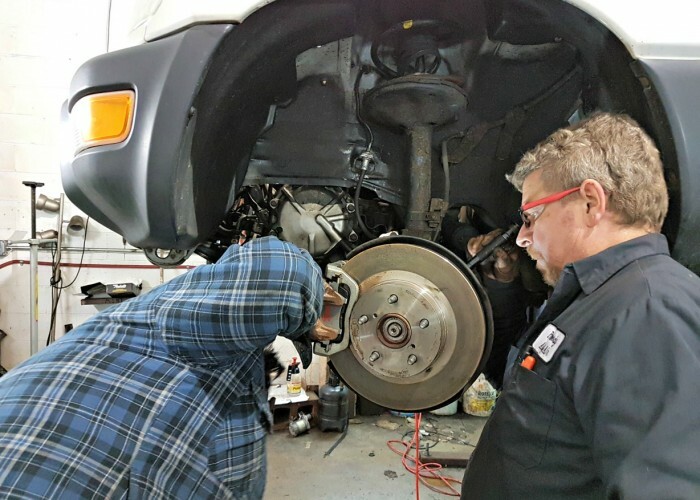 The following article will give you some great auto repair tips to get you back in your car and on the road faster.